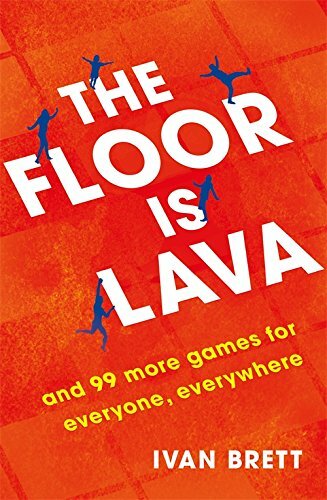 The Floor is Lava is a must for any group of friends or family. Stuffed with 100 games you can simply pick up and play, this is a how-to for turning time together into quality time. Listen to Ivan’s companion podcast here on iTunes or here on Entale. Follow Ivan on Twitter here.